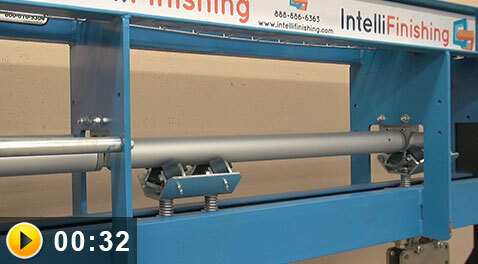 IntelliFinishing is a complete finishing systems provider of powder coating and liquid paint systems. 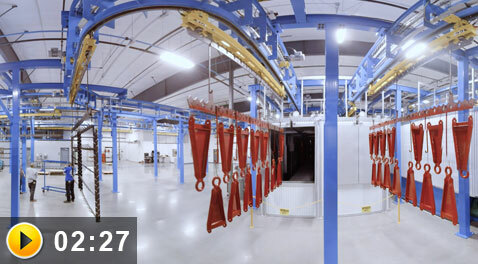 The key difference is our friction-driven conveyor and smart control technology. 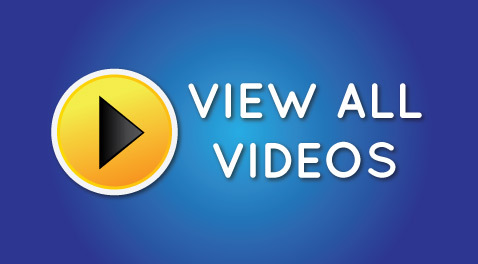 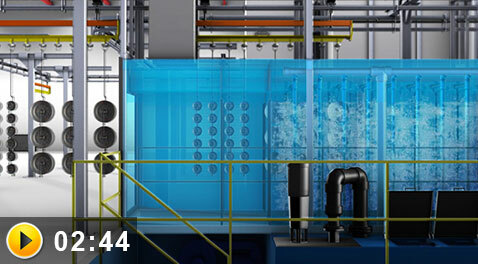 See the complete 3D animation of an IntelliFinishing system to learn the unique features and benefits. 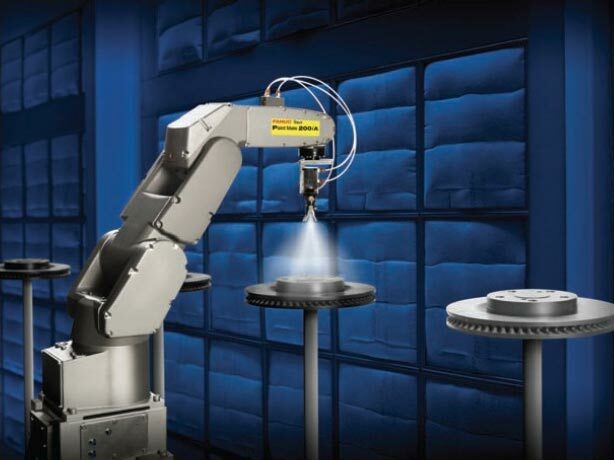 We provide FANUC paint robots only for IntelliFinishing complete finishing systems. 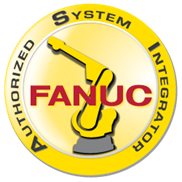 From automotive to aerospace, FANUC America provides complete paint automation.